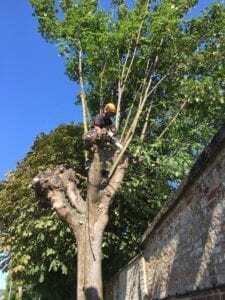 If your tree is protected by a Tree Preservation Order or falls within a Conservation Area we will submit the application and deal with the local planning authority on your behalf at no additional cost should you accept our quotation. 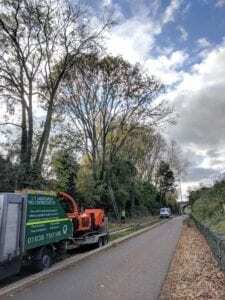 We are Arb Approved Contractors with the Arboricultural Association and as such all our works are carried out in accordance with British Standards and industry best practice giving you peace of mind that you are dealing with industry professionals. 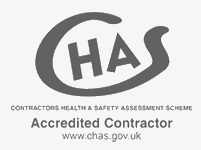 Aware of our health, safety and environmental responsibilities we are a CHAS approved contractor which underlines our commitment to the health and safety of both our staff and client alike. We also have ISO14001 Environmental Management Systems approval confirming our environmental compliance. 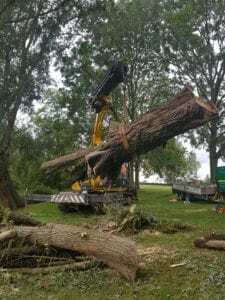 Tree Felling - straight felling a tree from the ground. 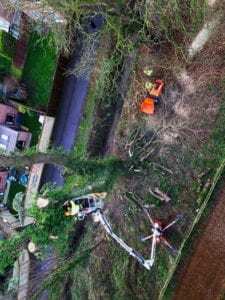 Sectional Tree felling – dismantling a tree in sections through climbing or with a Mobile Elevated Work Platform. 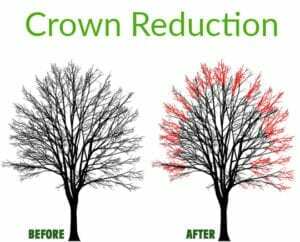 Crown Reduction – reduction in height and/ or spread of the crown of the tree. Crown Thinning – removal of a portion of smaller internal branches to produce a uniform density of foliage around the crown allowing more light through the canopy of the tree. 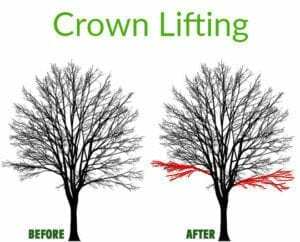 Crown Lifting – removal of the lowest branches to increase the distance between the lowest branch and ground level. 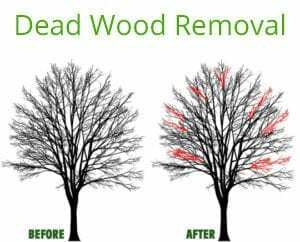 Dead Wood Removal – removal of non-living branches normally carried out for safety reasons. 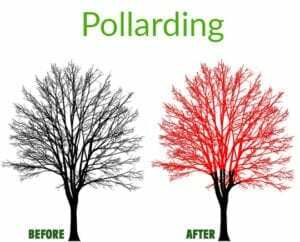 Pollarding – removal of the top of a tree, normally from a young tree, to encourage multi-stem branching and prevent the tree from becoming too large. 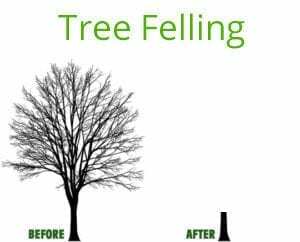 Once started trees should then be re-pollarded on a cyclical basis.